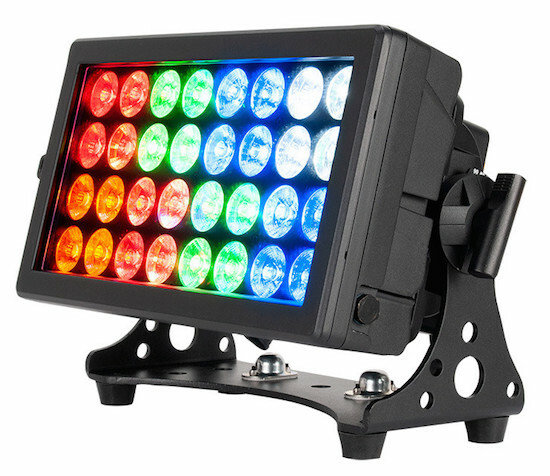 The ADJ 32 HEX Panel IP PEARL is an IP65 rated multi-functional wash / blinder / color strobe fixture for indoor or outdoor use. 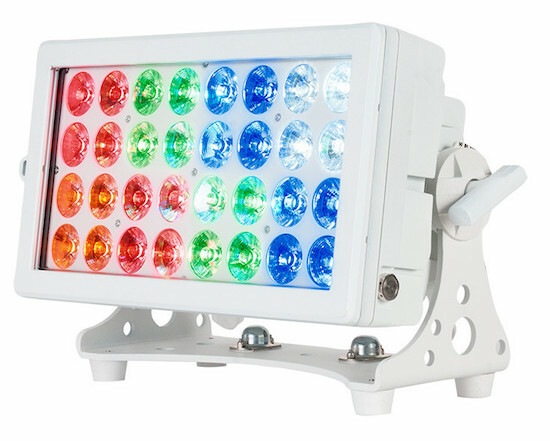 It features 32x 12W HEX LEDs (6-IN-1 – RGBWA+UV), 8 individually controlled sections with Pixel Zone Control and a 24-degree beam angle. With an all metal, black housing and IP65 outdoor rating, its protected from elements - dust, sand, moisture and liquids. It includes a magnetic removable filter frame to add a diffusion filter to change the beam angle.